There’s a lot of talk about what you should and shouldn’t eat before and after you hit the gym. Here’s a few guidelines that will help you avoid muscle cramps along the way. Carbs and protein are the main nutrients you’ll want to focus on when exercising. The average person should consume 50-175 g of protein per day. The more you exercise, the more protein you should be eating to help repair and rebuild muscles. For morning exercisers, make sure to get a small dose of carbs before you hit the gym to avoid feeling dizzy. A piece of fruit, or some dry cereal or toast, will do the trick. If you’re exercising later in the day you may or may not need a snack before exercising. A rule of thumb is to eat a meal of protein (20-30 grams) and carbs (30-40 grams) every three to four hours for prime energy. If you’re about to hit the gym and haven’t eaten within this time frame, you may want to consider a snack. Allow 3-4 hours to digest a large meal, two hours for a small meal, and one hour for a snack. Drinks are a quick and easy way to replenish your body with fluids and nutrients. Try fruit and veggie-based smoothies like these. Protein powder or Greek yogurt are great additions to smoothies for a protein boost. Eggs are a great way to get protein, healthy fats and tons of vitamins. 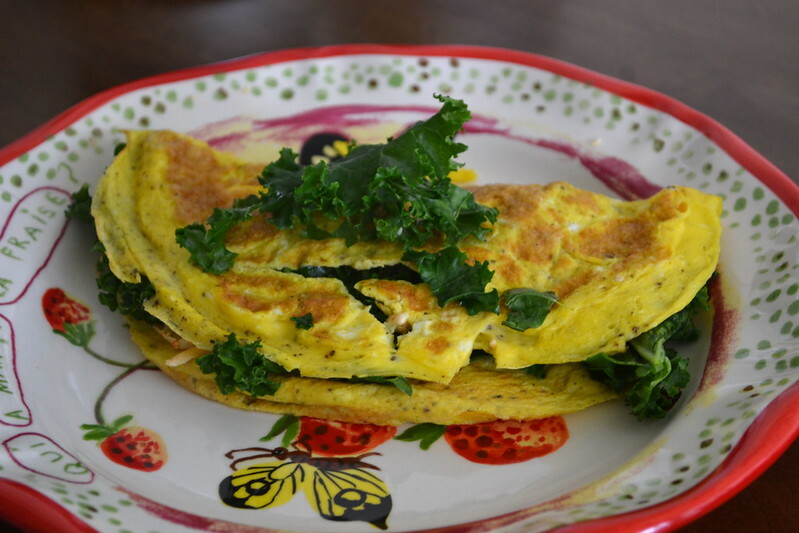 A veggie omelet with a side of toast is a perfect recovery meal, or try them hard-boiled as a snack. Yogurt is great before or after a workout because of its ratio of carbohydrates and protein. 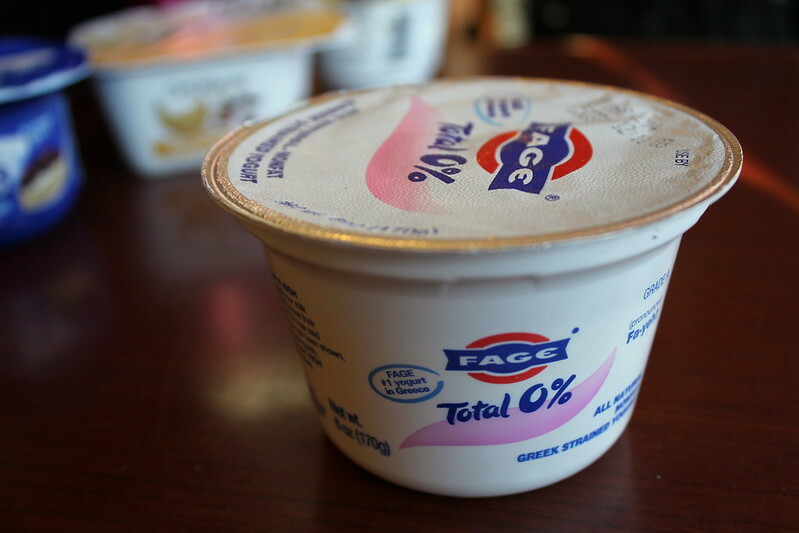 Opt for Greek yogurt for an extra boost of protein and make sure to watch the sugar content. Bananas are the perfect food to eat before you hit the gym. They’re full of quick digesting carbs and their high potassium content helps support muscles and nerves. Plus, they’re portable. Try them with 1 tbsp of peanut butter for added energy. 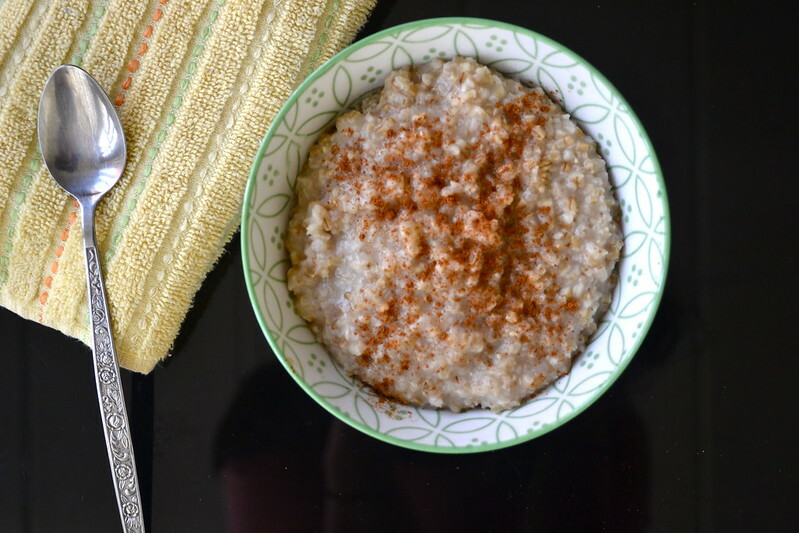 Oats contain carbs and B vitamins, which help metabolize carbohydrates into energy. The fiber will give you lasting energy, but it’s not too much fiber that you’ll be uncomfortable during your workout. A cup of joe (sans sugar and creamer) can be a great addition to an energizing snack, as long as your stomach can allow it. I sometimes opt for a small latte because of the caffeine and carbs and protein from the milk. Just make sure not to go overboard on caffeine and to stay hydrated with lots of water..
View the original post, How to Eat for the Perfect Workout, on Spoon University.